Every year on April 28, we pause to recognize workers who have been killed or injured on the job. 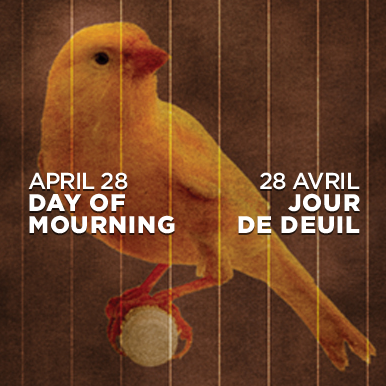 The Day of Mourning, created by CUPE members and first observed in 1984, is recognized by workers in communities across Canada and in more than 100 countries worldwide. No one should die because of their work, yet in Ontario a worker dies almost every day because of workplace hazards and incidents. Worker’s deaths are tragedies not only for their families, but for the people they work with and for their communities. On this day, we stand in solidarity with workers around the world and share with each other a collective sense of loss. By remembering those who have been killed or injured, we remember why we must continue to fight for the health and safety of workers. Our union stands up for workers to provide the protection they need to feel secure in reporting incidents and workplace hazards. On International Women’s Day, celebrated around the world in March, there is special attention on so-called women’s issues. Equal pay. Affordable and accessible childcare. Violence against women. Reproductive rights. Poverty. Access to clean drinking water and affordable food. Human trafficking. Are these women’s issues — or are they human issues? Women’s issues don’t exist in a vacuum, some mythical place where only women live and feel the impacts of poverty, violence, and discrimination. These so-called women’s issues speak to the very core of our ability to lead decent lives. They affect women, men, and children of every gender. A better world for women is nothing less than a better world. 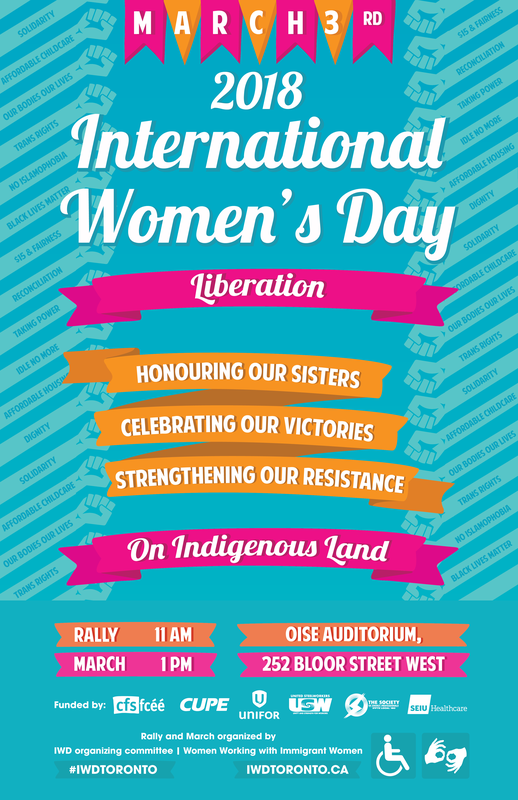 CUPE 1989 joins CUPE Ontario, CUPE National, and the Canadian labour movement in wishing you a happy, strong, and meaningful International Women’s Day. CUPE 1989 joins all of CUPE and the broader labour movement in celebrating Black History month. We acknowledge the urgent need to work against racism and discrimination in all its forms, and to strive for true diversity and inclusion in all our actions. As we celebrate February as Black History Month, CUPE would like to recognize the many union activists and community organizers of African descent who continue to help build brave and resilient communities and workplaces. We are grateful to those who continue to resist and build within our unions, in our workplaces and our communities. From bargaining for more inclusive and equity-based language in our collective agreements to challenging racism in our schools and our communities to on-the-ground organizing and mobilizing, people of African descent have been helping to build more equitable societies despite systemic barriers. In its preliminary report on the current realities faced by African Canadians, the United Nations Working Group of Experts on People of African Descent noted the need to remember and recognize Canada’s history of enslavement, racial segregation, and marginalization – and how that continues to impact people of African descent. Many factors combine to paint a bleak picture for many people of African descent across Canada. They face disproportionate poverty levels, anti-Black racism and ongoing police violence. The UN Working Group notes that children of African descent are disproportionately taken away from their homes by child welfare agencies on dubious grounds. 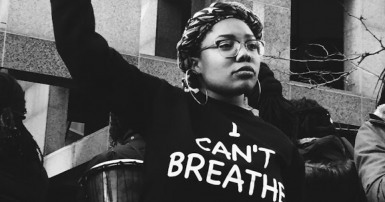 People of African descent are also chronically over-represented in the criminal justice system. As a labour union, we are committed to negotiating and enforcing collective agreements that do not tolerate discrimination. 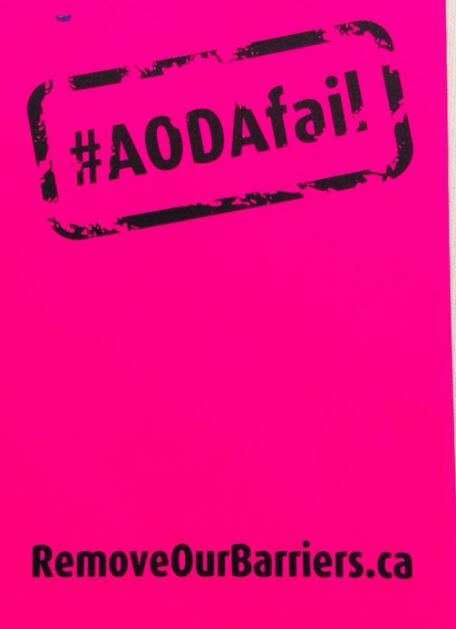 We will fight any harassment that our members face because they are of African descent. And as part of social movements against discrimination and for equality, we will continue to pressure employers and governments to bring in employment equity and implement the recommendations in the UN Working Group’s preliminary report. CUPE acknowledges the UN Decade for People of African Descent. We encourage members to address anti-Black racism in their locals, workplaces and communities. Click here to learn what steps CUPE is taking to combat anti-Black racism. 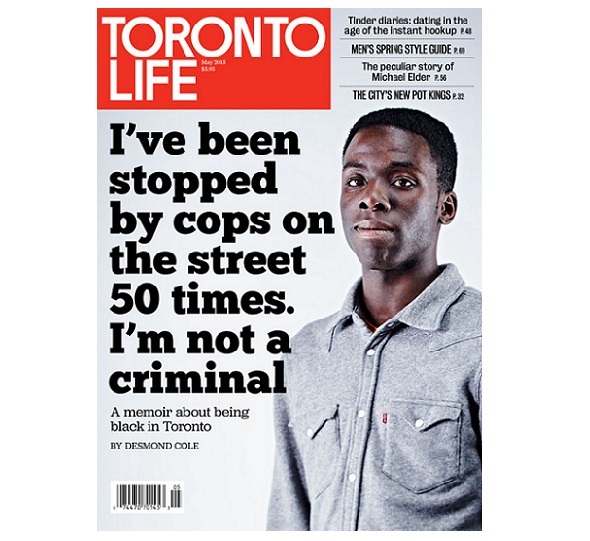 Writer and activist Desmond Cole (see cover of Toronto Life, above) was the keynote speaker at the 2017 CUPE Ontario Library Workers Conference. 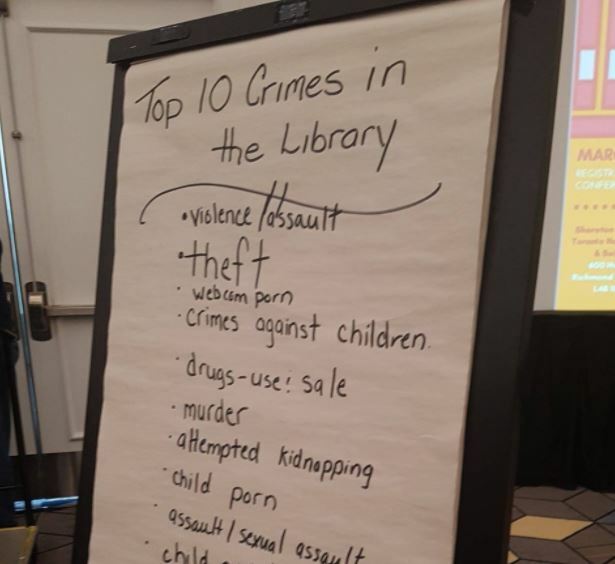 This post continues CUPE Local 1989 labour-themed book reviews and readers’ advisory lists. You can read our earlier review of The Radium Girls here. If you read a book or see a movie that you’d like us to review, drop us a line at president@cupe1989.org. Ella May Wiggins was a textile worker, a labour activist, and a “balladeer” who wrote and sang songs for the movement. Wiggins — who was killed during a 1929 strike in North Carolina — is not as well-known in the labour movement as she should be. Wiley Cash’s The Last Ballad goes a long way towards changing that. In this historical novel, we meet Wiggins, a single mother struggling to provide for her children on the $9.00 she earns for a week’s work at the mill. Wiggins walks miles to her 12-hour shift, returning to her shack where her children are always hungry. At least Wiggins’ children are safe. In the mill, children’s small hands are put to use clearing clogged machinery – machines that are not turned off. Mothers can only hope their children’s reflexes are fast enough to jerk their hands away before they are mangled. For the mill owner, the loss of fingers or an arm is just another worker sent away without pay. When Ella stays home to care for a sick child, her boss informs her that if she “chooses” to miss a shift again, she won’t have a job to return to. Fed up and searching for relief, Wiggins attends a labour rally. When she gets up to sing one of her songs onstage, she becomes a organizer – and a target. Despite the grueling conditions at the mill, unions are reviled and their “radical” ideas -– a five-day work week, a standard wage -– are branded as communists. Wiggins’ own views, that black and white workers should be organized together in a single union, make her a target even among the working class. Wiggins is the central figure of The Last Ballad, but the story is told from diverse perspectives. We hear the voices of a black train porter, the mill owner, and some voices from our present time, when Wiggins’ surviving daughter, now an older woman, writes about her mother’s life. The 1929 textile workers’ strike in Gastonia, North Carolina was not a victory. The mill owners refused to negotiate and the starving workers returned to the mill without winning the improvements they sought. 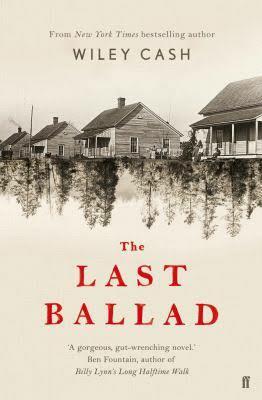 The Last Ballad tells a story that is tragic and infuriating — but it’s a story we need to know. Some people believe unions are no longer necessary. Yet working conditions in many countries today are not much better than what Ella May Wiggins endured. Even in our prosperous and enlightened land, without unions, how long would it take for working conditions to deteriorate to unacceptable levels? You can learn more about Ella May Wiggins through the Ella May Wiggins Memorial Committee, “a group of individuals with family, academic, community and historical interest in Ella May Wiggins and our textile heritage,” who are dedicated to creating a proper memorial for Wiggins in the town where she lived and died. The Last Ballad is available at your local library. 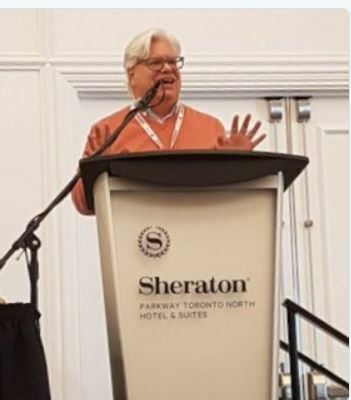 It’s been another big year for CUPE 1989, and as always, our union has big plans for the year ahead. Thank you for your labour! The CUPE 1989 Executive Board wants to recognize all the workers who keep our society running so that we can enjoy our holidays: the transportation workers, health care workers, snow-plow operators, ambulance drivers, police officers, firefighters, and everyone else who doesn’t get a proper holiday so the rest of us can. 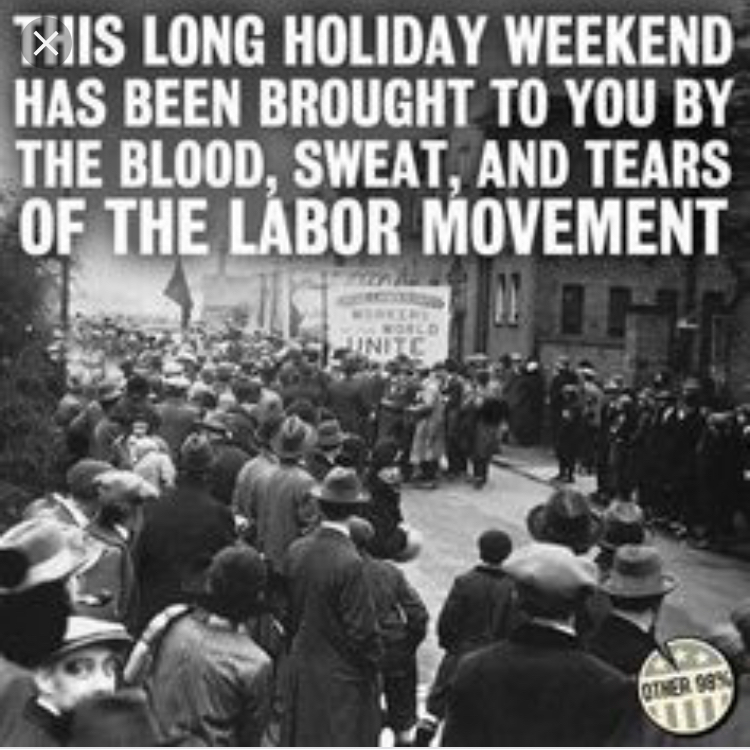 Holidays: brought to you by the labour movement. The functioning society: brought to you by working people. 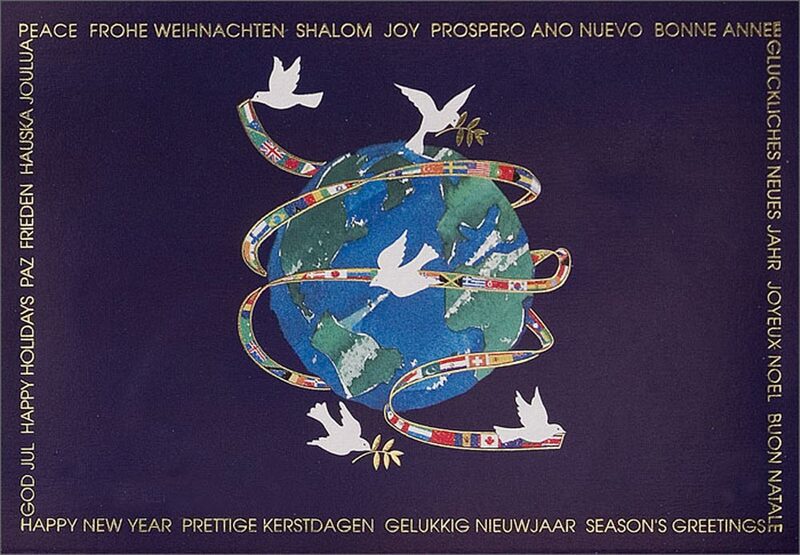 Best wishes to all for a safe, joyous holiday season! Bill 148, the Fair Workplaces, Better Jobs Act, is now one royal rubber-stamp away from becoming law. The bill comprises the most significant changes to Ontario’s employment standards in 20 years. This represents a huge victory for workers — a model of what is possible when working people organize and work together for the common good. 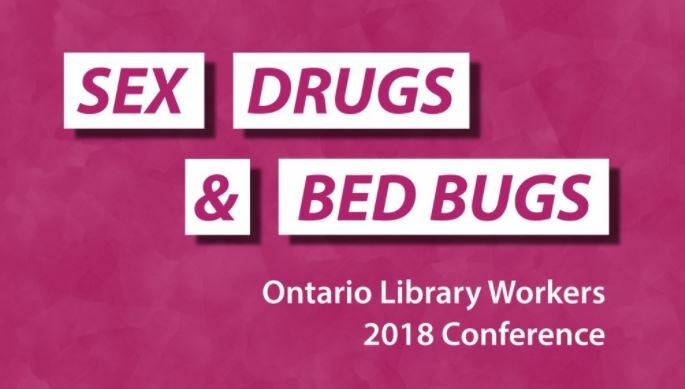 This bill is the direct result of a huge, worker-led campaign, over many years, which brought together nonunion and union workers, supported by brains, muscle, and funding from the Ontario Federation of Labour, and incredible research on precarious work by United Way and McMaster University. Members of CUPE 1989 can all be proud that CUPE Ontario was at the forefront of this struggle. This victory also comes with a warning. The bill did not pass unanimously. The Ontario Progressive Conservatives voted against Bill 148, and if they form a government in the next election, they will seek to overturn it. 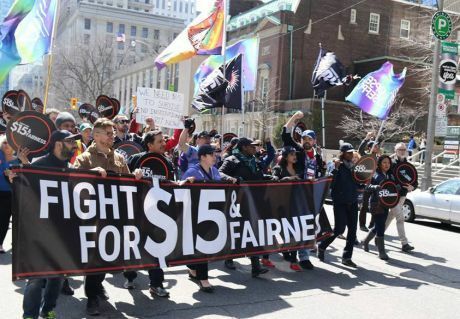 The Tories propose bringing the minimum wage to $15 in 2022 — three years later — and they oppose many of the other reforms that are now law. Here’s a quick summary of the provisions of the Fair Workplaces, Better Jobs Act. We note with great pride that by the time the Ontario minimum wage increases to $15/hour, CUPE 1989 Library Pages will have been earning at least that for almost four years. However, our members who work part-time will benefit from many other provisions of this law, as the City of Mississauga will be forced to catch up with provincial labour laws. Bill 148 did not go as far as we wanted. For example, the campaign was pushing for seven mandated paid sick days per year. The big-business lobby opposed any mandated paid time off. The final bill provides for two paid days. Similarly, the campaign called for a two-weeks-notice scheduling provision; the bill contains a 48-hour provision. This is a great lesson in “Demand More“. One gaping hole in Bill 148 is a lack of equal protections for workers hired through temp agencies. Workplaces are still not liable for temp-worker injuries on the job — and because of this, safety standards are lax, and temp-agency workers are significantly more likely to be injured. These are usually the most vulnerable of all workers. We still have a lot of work to do — but we also have a lot to celebrate. Library Workers + Union = Labour Book Reviews! This post debuts a new feature on the CUPE Local 1989 website: labour-themed book reviews and readers’ advisory lists. 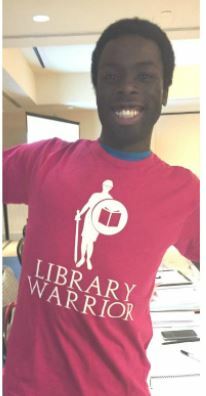 (Readers’ Advisory is library-speak for suggesting books or movies you might enjoy.) If you read a book or see a movie that you’d like us to review, drop us a line at president@cupe1989.org. I never forgot that — yet I never heard it mentioned anywhere else. Who were those women? Why were they putting a radioactive substance in their mouths? 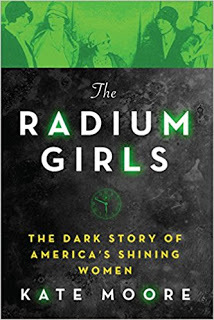 When I saw the title The Radium Girls: The Dark Story of America’s Shining Women, I knew that someone finally had answered those questions. The story of those women was finally told. The young, working-class women in Orange, New Jersey, and Ottawa, Illinois, who painted radium dials thought they had it made. Not only was the pay better than most work available to women, but they got to work with radium, the exciting glow-in-the-dark substance that everyone was talking about. When one “girl” got sick and died, a doctor ruled the cause of death was syphilis (despite zero evidence and the impossibility of that claim). Another death was ruled pneumonia (also wrong). But as more and more of the workers became sick — with horrific and inexplicable symptoms — the pattern became obvious. When the watch-painting first began, in the late 1920s, the danger of radioactive substances was still largely unknown. Faced with suspicions as multiple workers became sick, the company commissioned a study… then suppressed the findings. If this story was fiction, the companies’ actions would be barely credible; readers would say the author laid it on too thick, making the company out to be monsters. Some of the dirty dealings left me gasping. At one point, the women were all seeing the same doctor. They didn’t know that the doctor worked for the company. Then it turned out he wasn’t even a doctor! Officially, the women died of radium poisoning. But this book leaves no doubt: these workers were murdered. Labour laws at the time were in their infancy: if a disease wasn’t on a short list of specific conditions, workers had no legal recourse. What’s more, even those few conditions were subject to a strict statute of limitations — for which radium poisoning, by definition, would never qualify. Sick, disabled, and dying, the women were truly on their own. But they fought back, and they didn’t give up. Their fight changed the world. Labour laws changed, scientific and medical knowledge were advanced, and precedence was set for greater corporate accountability. My only criticism of The Radium Girls is the writing itself. It could have used another round of editing to tighten up excessive detail and delete some unprofessional colloquialisms. Whether anyone who is not a writer or editor will notice, I don’t know. Any qualms I have about the language are far outweighed by the riveting story.